Last week I wrote about my talk with the Sabin Institute’s Dr. Peter Hotez about the threat that the polio outbreak in Syria might pose to the rest of the world. Today, two German doctors writing in The Lancet say they fear that the outbreak in Syria (and the virus being present in Israel) might bleed into Europe. While most of Europe’s population has been vaccinated against polio, some countries like Bosnia, Ukraine, and Austria have lower rates and therefore might not benefit from the “herd immunity” that widespread vaccination confers. (If you’re wondering when Israel started having new cases of polio, it hasn’t. 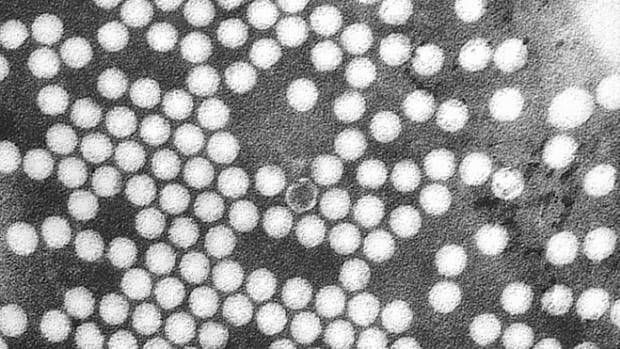 But wild poliovirus has been located in sewage in Israel, the West Bank, and Gaza since February, leading to stringent efforts to make sure no actual cases do occur.) An influx of Syrian refugees, or people with a chain of transmission back to them, could open Pandora’s box: “It might take more than 30 generations of 10 days—nearly one year of silent transmission—before one acute flaccid paralysis case is identified and an outbreak is detected, although hundreds of individuals would carry the infection.” So far, 22 cases have been identified in Syria. The Hajj could create a global hub of infection if the Islamic world in particular starts seeing outbreaks of rare or neglected diseases. 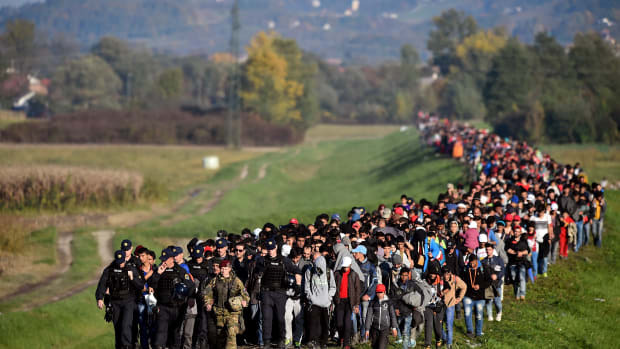 The United Nations says more than two million are living outside of the country’s borders already. Turkey alone hosts more than half million, with most of those refugees living outside official—and quarantine-able—camps. When we spoke, Hotez was concerned that the Middle East was ripe for an explosion of diseases that had either been on the path to extinction or rarely seen in developed nations. In the case of polio, for one, the World Health Organization shares that worry. The agency’s polio czar, Canadian doctor Bruce Aylward, told The New York Times that it’s now urgent to vaccinate up to 20 million children in the region. “The reality is, you’ve got a reinfection of the Middle East. This is going to require a massive coordination. 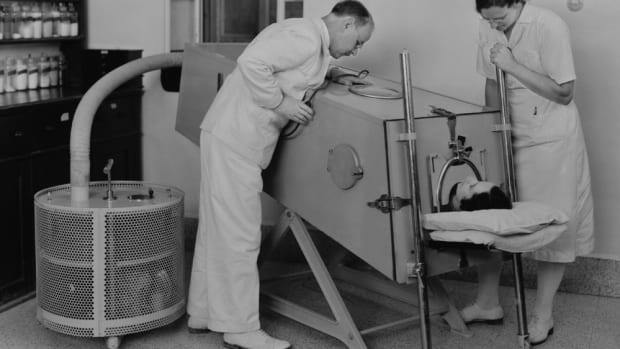 ... With polio, speed is everything—you want to get in there as quickly as possible,” he said, noting that given the civil war Syrian health officials had been as helpful as could be expected. 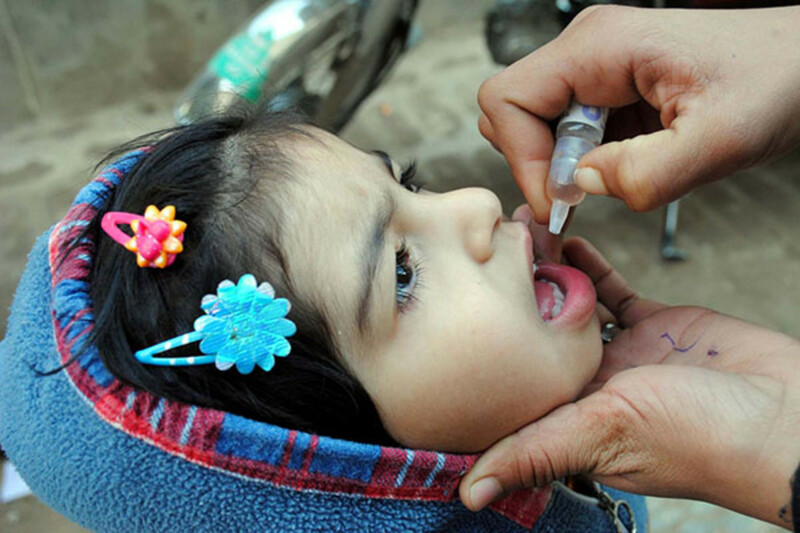 Amplifying concerns in Europe, there’s not a lot of oral polio vaccine around to quickly redress the issue. 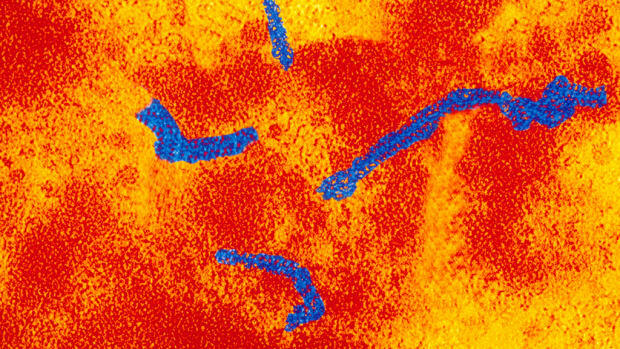 This live-virus vaccine is no longer used in Europe because in rare cases it caused the “acute flaccid paralysis” it was meant to prevent; a safer inactivated virus vaccine is in use, but isn’t as effective at promising immunity. And as in the U.S., there are worrying anti-vaccine movements in Europe, although (surprisingly) polio vaccine isn’t a routine target. 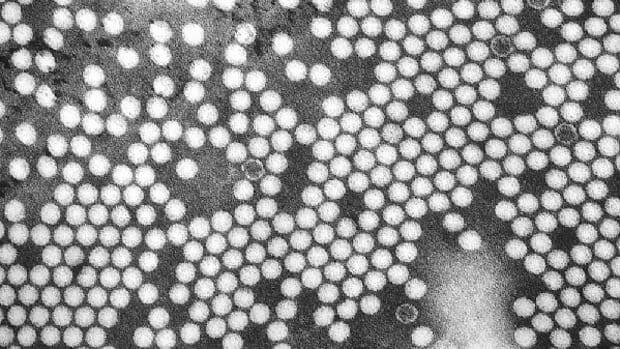 Pre-figuring the European scare, Aylward wrote seven years ago about the ironic reality that the final mile of the polio fight would depend on keeping people vaccinated for a disease they no longer feared. Hotez fears that the Hajj—the annual pilgrimage by devout Muslims to Mecca—could create a global hub of infection if the Islamic world in particular starts seeing outbreaks of rare or neglected diseases. Saudi health officials do too, and generally are proactive. For example, they require proof of vaccination for polio from visitors from the three countries where polio remains endemic—Nigeria, Pakistan, and Afghanistan—as well as some other places with known outbreaks, but Syria was not on this year’s list. “If you look at what’s happening now in Syria, it’s not just polio. 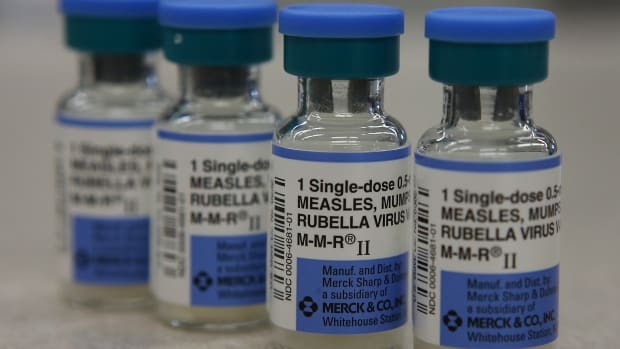 With the whole breakdown in infrastructure you’re seeing a rise in measles, because kids aren’t getting their vaccinations. You’re seeing a lot of problems with dengue fever, which is a mosquito-transmitted infection.” And, he continued, you’re seeing problems with “Aleppo evil,” AKA leishmaniasias, which causes terrible ulcers to appear on the skin and face. “Now there’s an estimated more than 100,000 cases of it in Syria,” Hotez recounted, “but it’s also appearing in refugees fleeing Syria and going into the neighboring nations of Turkey and Lebanon.” There is no vaccine for leishmaniasias. It's not over just because there aren't any more new cases, a new study shows.